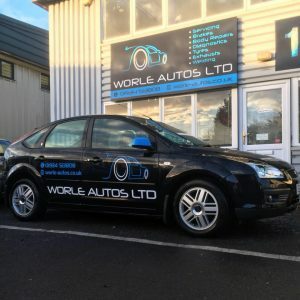 For car repairs in Weston Super Mare, please call Worle Autos today. With over 30 years experience, we have the skills and expertise to provide a high standard of maintenance and repair work on your vehicle. Having been established for twenty eight years, we have a large customer base in Worle and Weston-Super-Mare, a large proportion of which comes from customer recommendations. We are located in Worle Industrial Centre (behind Sainsburys) and welcome customers from across the surrounding areas. For your peace of mind we are a member of the Retail Motor Industry Federation. We are also a registered member of the Trust My Garage Association. So, if your car is due its MOT, then call us today. We are able to arrange MOT’s and carry out any repairs required to get your vehicle through it’s annual test. As a well established and well-known company, we have a large client base who come back time and time again due to our professional and friendly approach to car care. We are more than happy to work on all makes and models of cars. 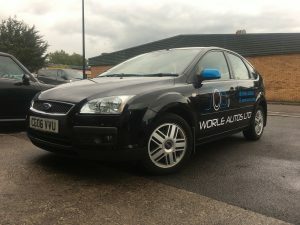 We have courtesy cars available for all of our customers for their convenience. We ensure that all of our services are priced competitively and we also provide free estimates, so for more details, please call today. To thank all our blue light and service personnel we are offering 10% off any job. Simply present or mention your card when booking and we’ll do the rest.